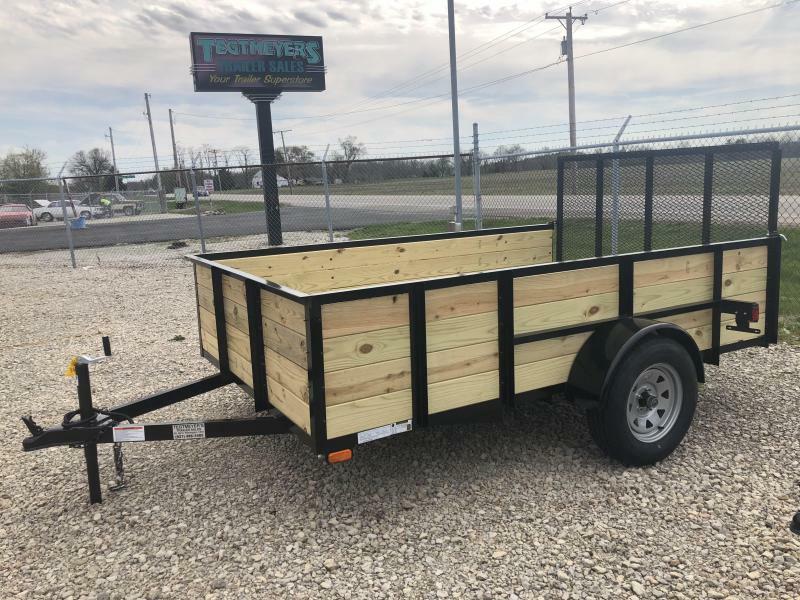 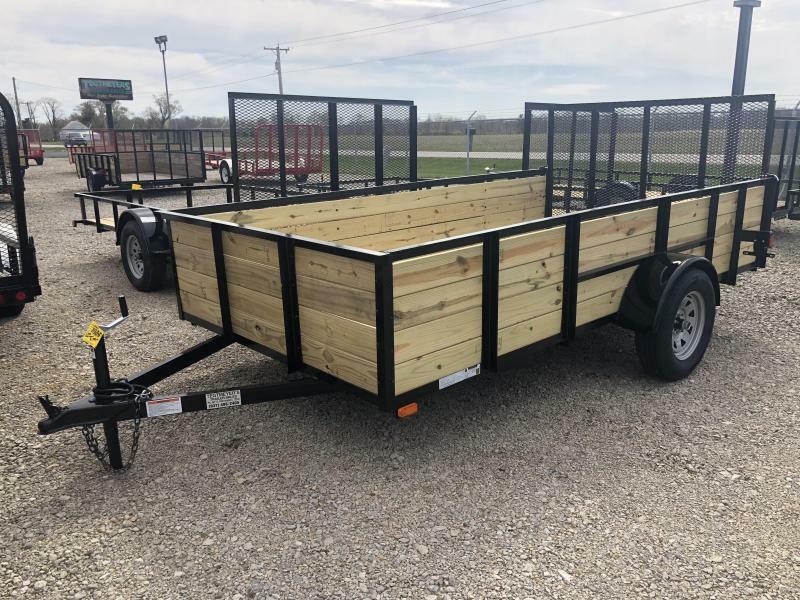 The 6X12 American Manufacturing Single Axle Wood Floor Utlity Trailer has treated wood floor, 15" tires and rear gate. 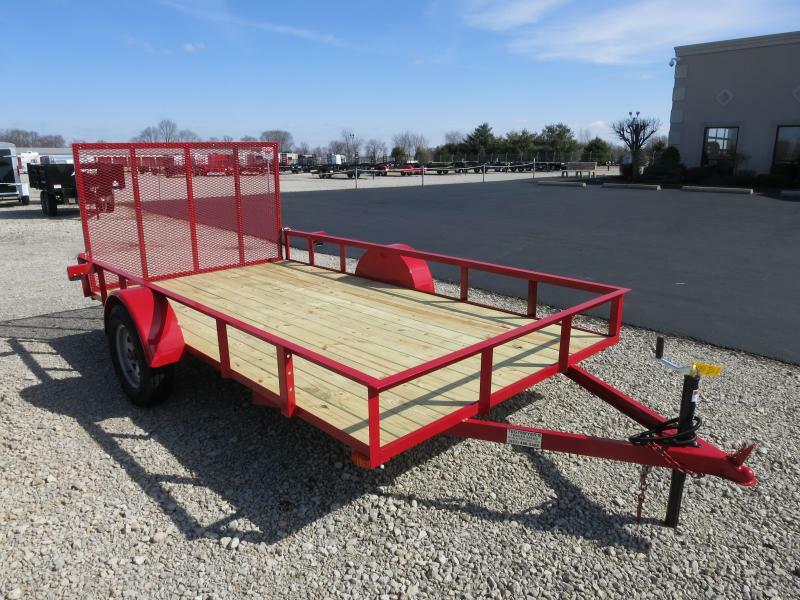 The trailer as 2,990 GVW and is red in color. 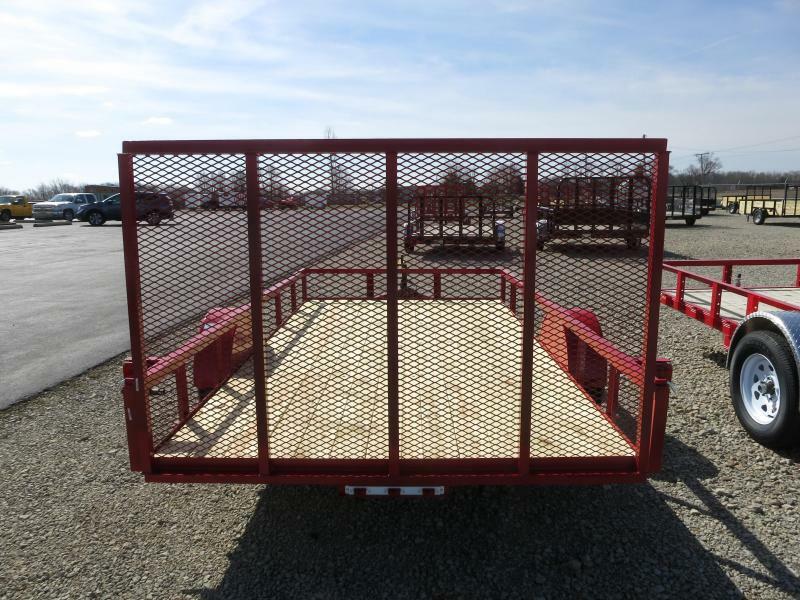 Since 2004, we've been serving the Midwest with a wide variety of trailers. 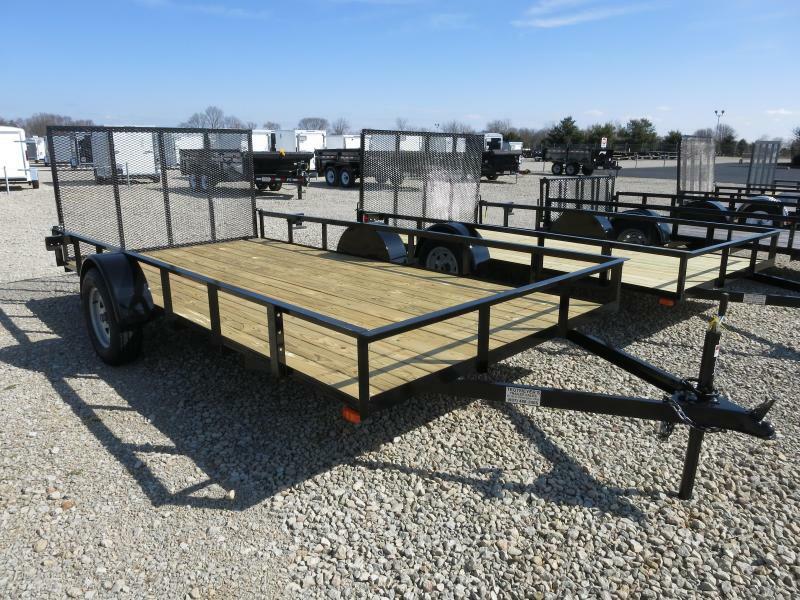 In that time, we've established ourselves as one of the most dependable manufacturers of high quality trailers. 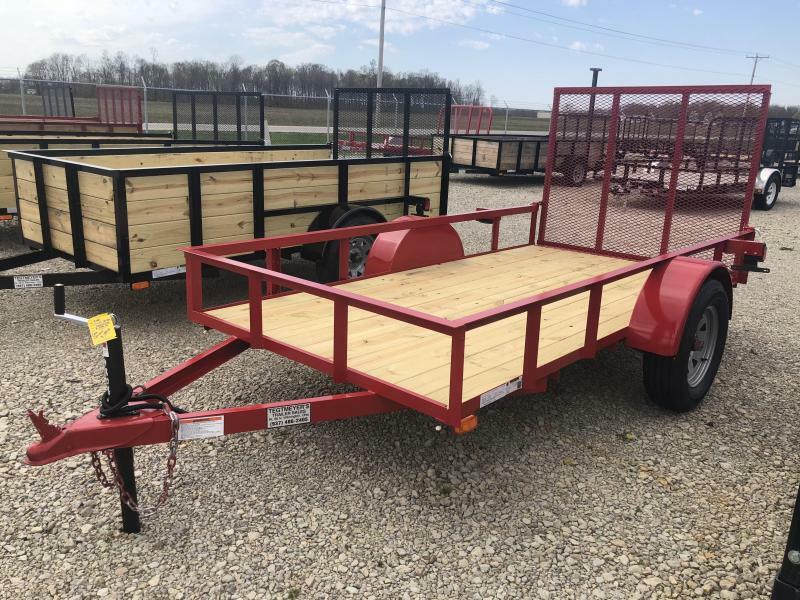 Our customers know that when they purchase an item from AMO, regardless of what they might require, it'll be of the highest quality possible at an affordable price. 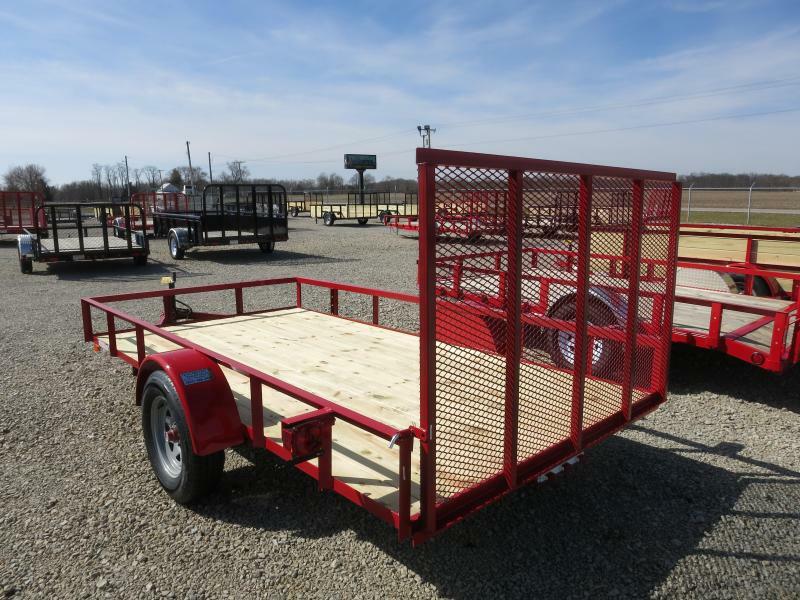 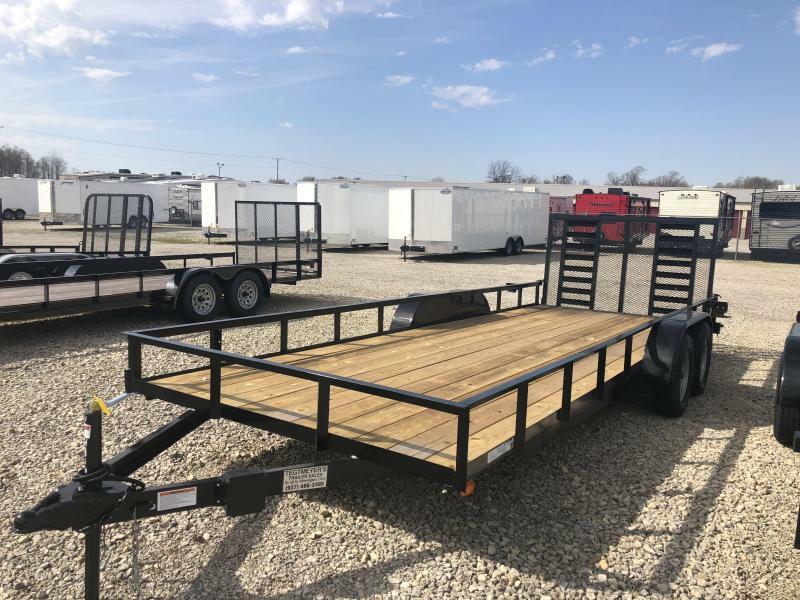 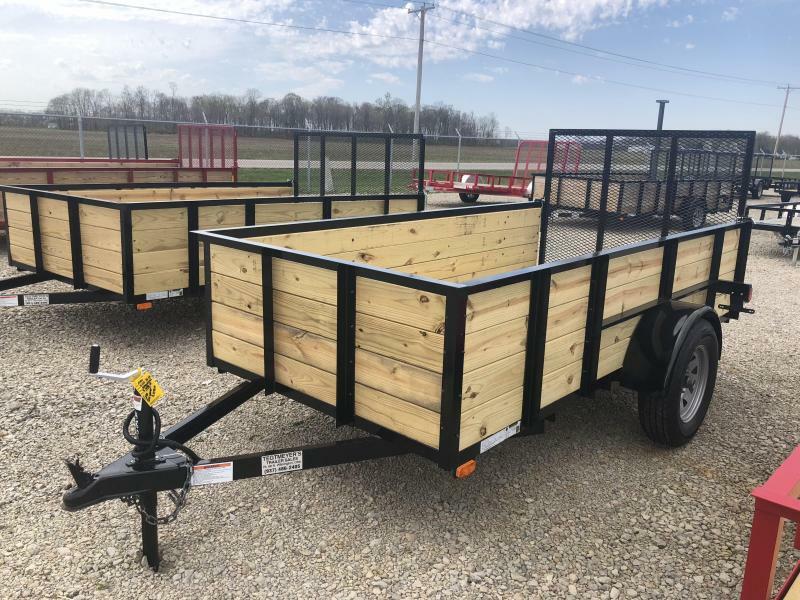 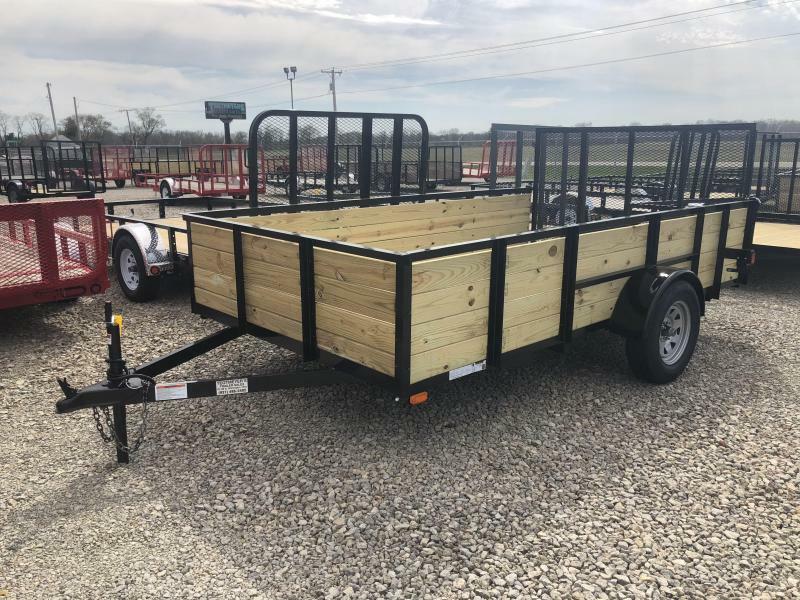 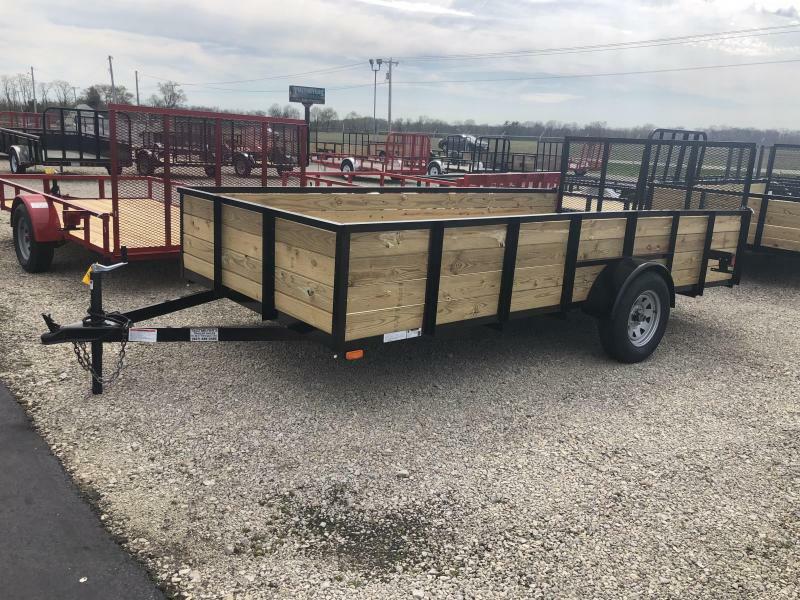 We offer trailers you can depend on for a variety of applications. 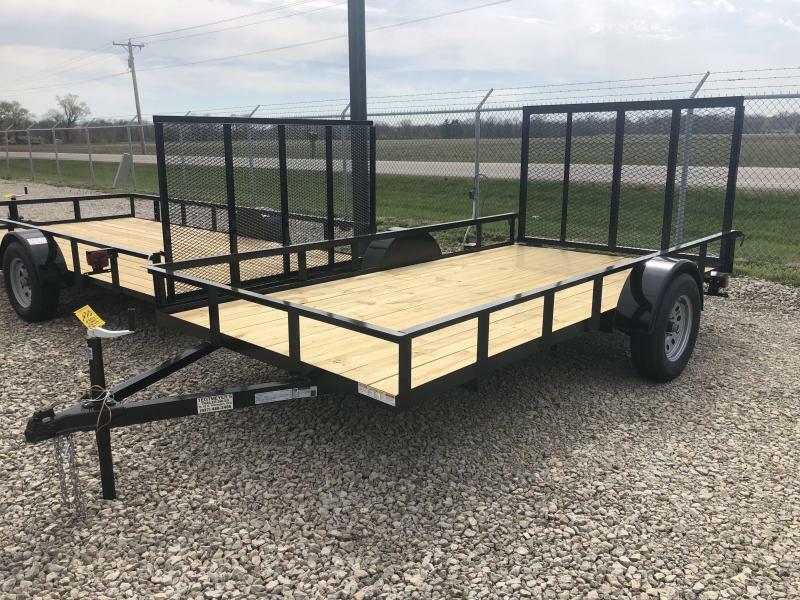 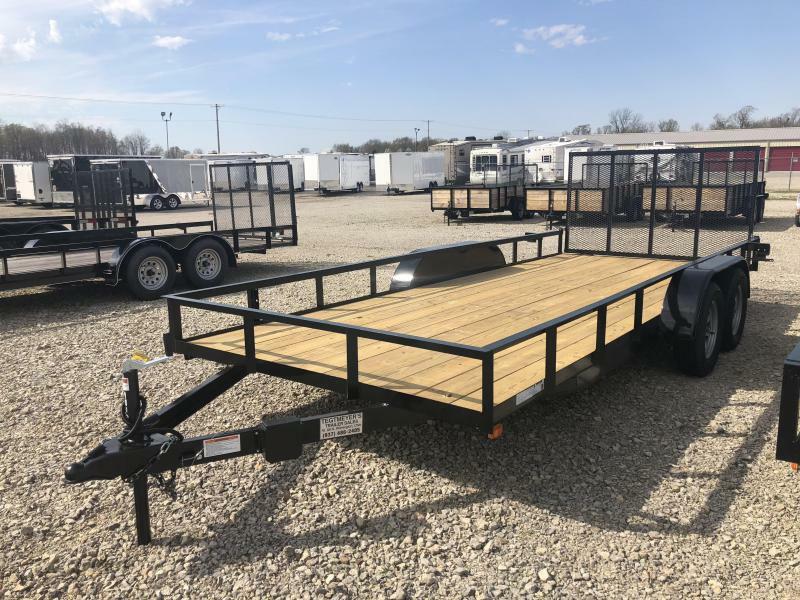 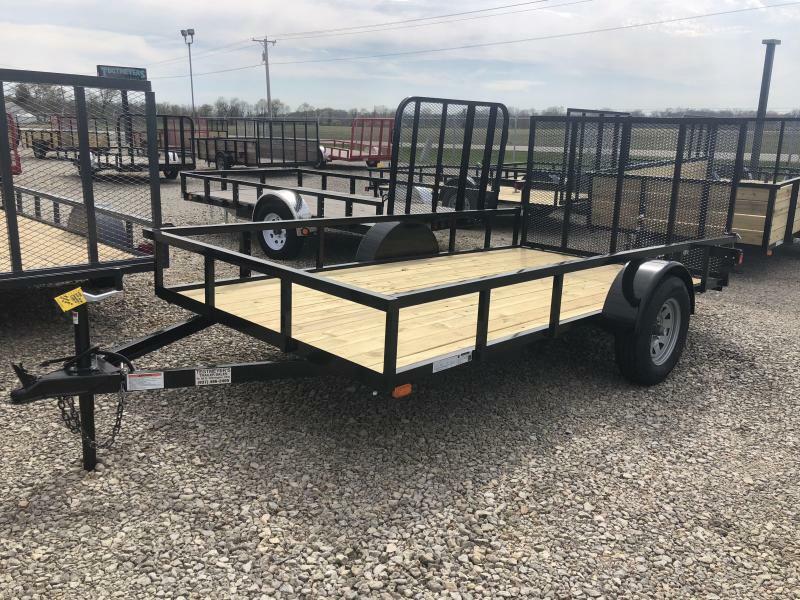 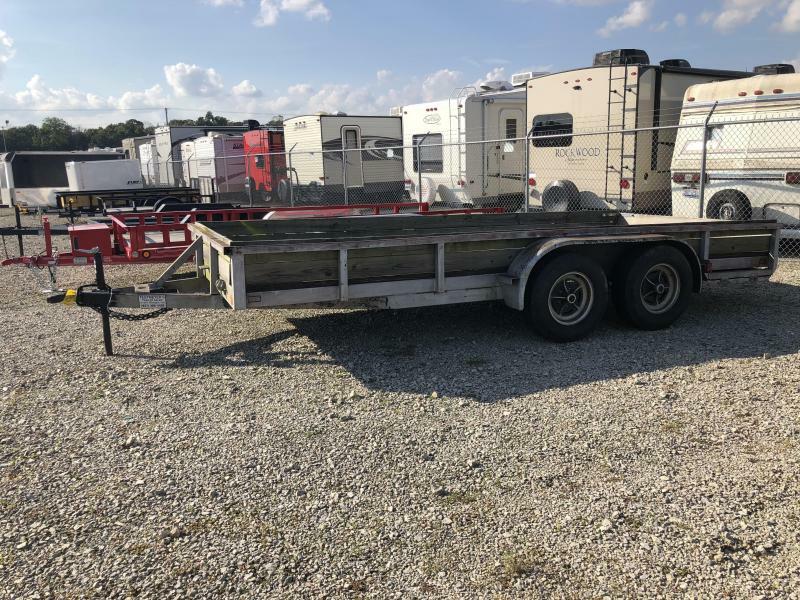 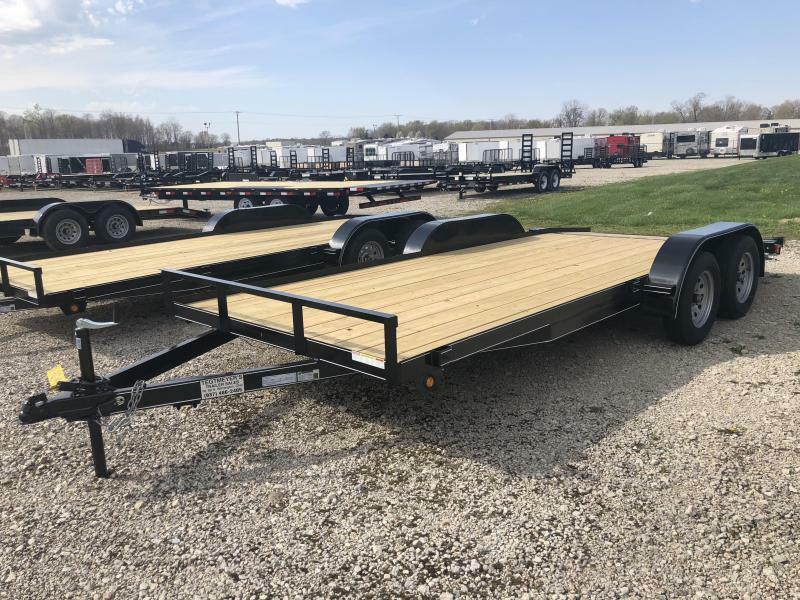 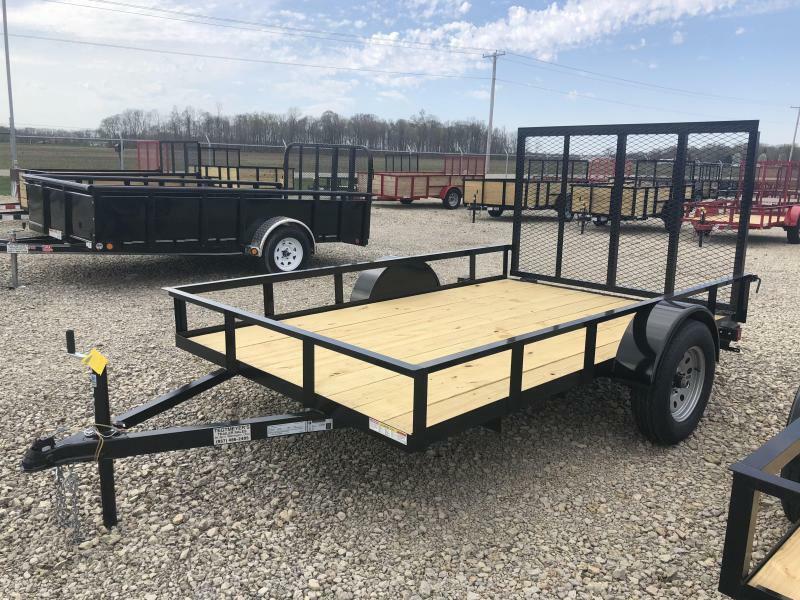 Available in a wide range of prices, ensuring there's an option for almost any budget, our trailers come with a guarantee of their overall quality and their towing capabilities. 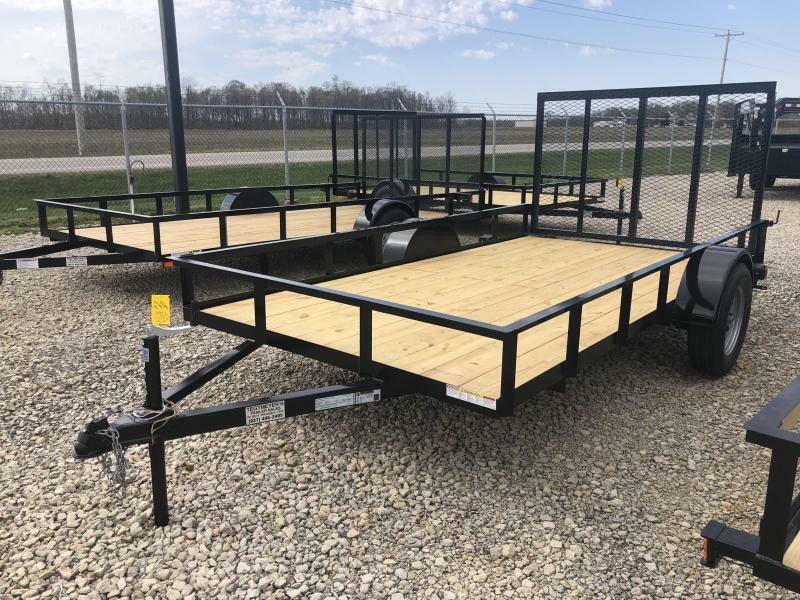 With AMO, you can be sure to receive a fantastic product every time.